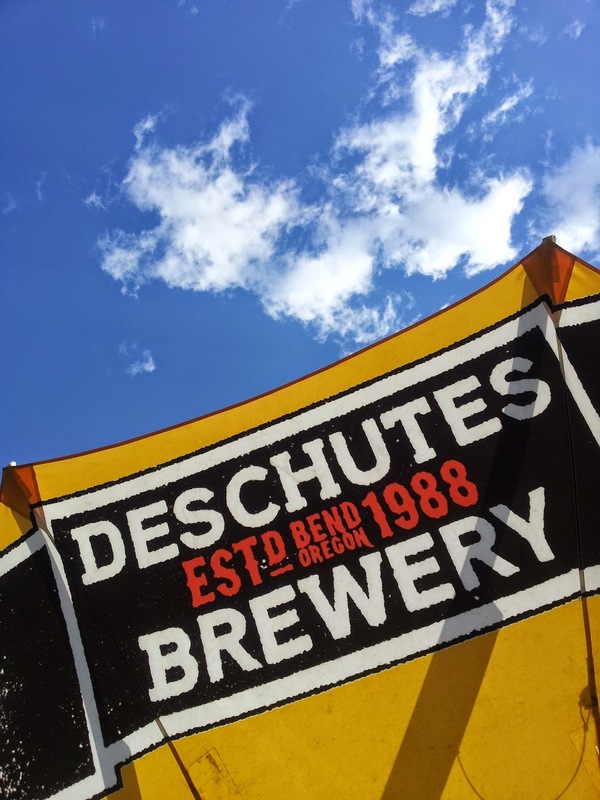 The sale of Bend, Oregon-based 10 Barrel Brewing to Belgium-based InBev, which now owns Budweiser among others, sent shockwaves through the beer drinking world and angered many an Oregon beer fan. “How dare they think they can reach in here and take what’s rightfully ours,” is an echo of every takeover/sale that’s ever happened, from New Amsterdam (the territory, not the gin) to Stax Records and on and on and on. That’s not surprising. What should be surprising is that it’s the first time a Central Oregon-based brewer sold out to a major firm. Here are five reasons 10 Barrel sold to InBev, which shall be known as “Budweiser” for the purposes of this article. The most prestigious beer address in the country, if not the world, is Bend, Oregon. Budweiser couldn’t build a plant in the shadow of Pilot Butte without drawing protests and injunctions (real and imagined) every step of the way. The only way Budweiser was getting a Bend address was to buy one. 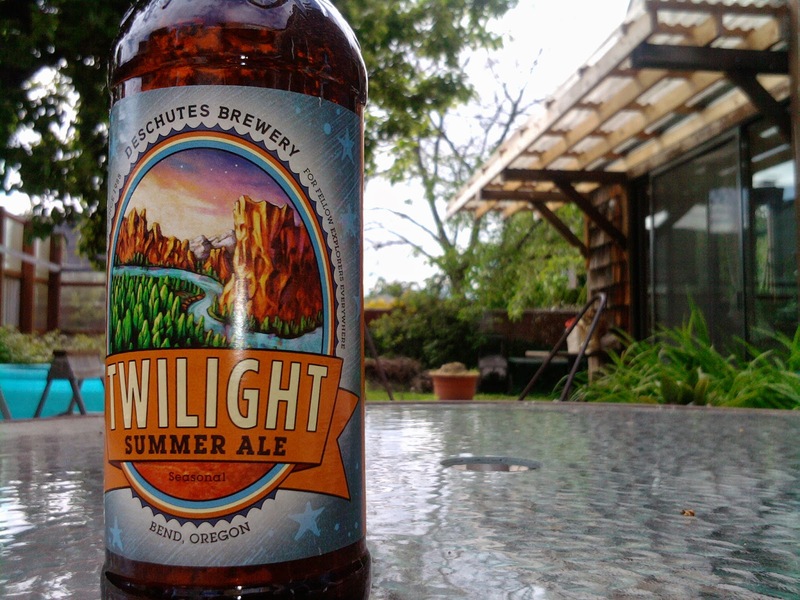 It’s still not that easy to find a beer made in Bend east of Colorado. With Budweiser’s massive distribution network, 10 Barrel will be in all 50 states plus Rio, Madrid, Rome, Moscow, Tokyo, Perth… and Bend’s beer reputation will only grow because of it. I guess the location is all right. Guess what 10 Barrel’s now-former owners never have to do a day in their life ever again? Go to work. Isn’t that why people start their own business? It’s not to work 90+ hours a week, it’s the payoff! This is the payoff. They can do whatever they want. Yeah, I know they all say they’re sticking around. How long do you give all three at the new company? I say less than a year till somebody steps away, voluntarily or not. How many times do Bend breweries get offers from companies to sell out a year? Once a month? More? Yet most of them want to keep doing what they’re doing the way they're doing it. Crux Fermentation Project wants to keep it small. Boneyard is on a big expansion for them, but has found that “enforced scarcity” creates more demand than they could have ever hoped. 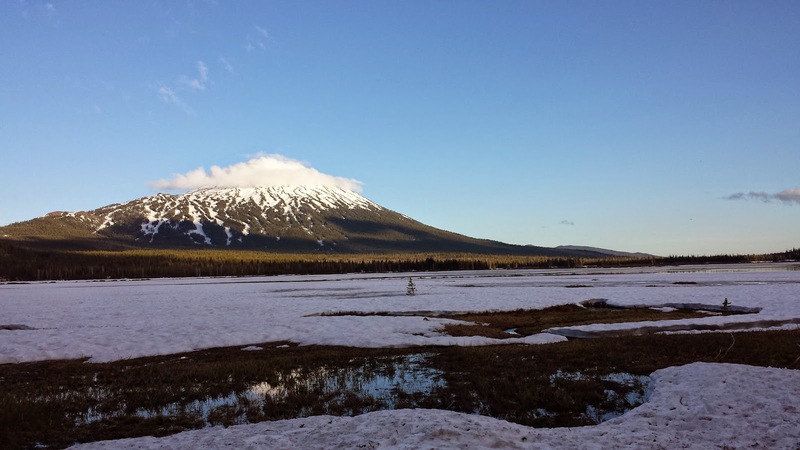 Cascade Lakes figures that owning pubs and stocking them with your own beer is the way to go. Reason #2 made 10 Barrel the place most likely to sell. Here’s a potential hidden factor. In the video announcing the sale, the founders say “we’ve grown really fast in the past two years.” Unchecked expansion is fine until something goes horribly wrong, and in 2014 it did. 10 Barrel voluntarily recalled at least a million bottles of their summer favorite, Swill, because of possible overcarbonation that could have caused the bottle to explode. Imagine the costs. Not only is all the product you had for sale now unsellable, now you have no product on the shelves. All your summer profit projections are gone. You’re banking on that money to pay back the loans you’ve taken to grow really fast. And there’s no way it’s coming back. You’re looking at big, big trouble. Then Budweiser backs a dump truck of money up to your door. Bankruptcy or Budweiser? Easy choice. As of right now, Bend’s signature brewery is in more than half the country and continuing to head east, the latest expansion coming in DC and Virginia. No doubt they’ve been offered by big brewing companies time and time again. But why sell? They are a major reason that small breweries have popped up everywhere, and by keeping tied to their roots, they keep tied to the idea that they’re small. 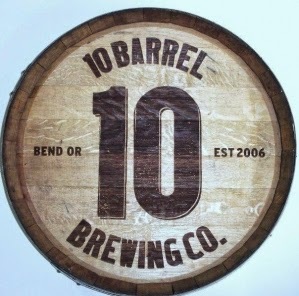 The sale of 10 Barrel isn’t going to drive down beer production in Bend. If anything, it will encourage people who couldn’t find Oregon on a map to seek out Central Oregon brews. “A rising tide lifts all boats” is the proper response for the sale of 10 Barrel, even if it should really be some kind of beer metaphor. 10 Barrel logo courtesy wweek.com, all other photos by the author.